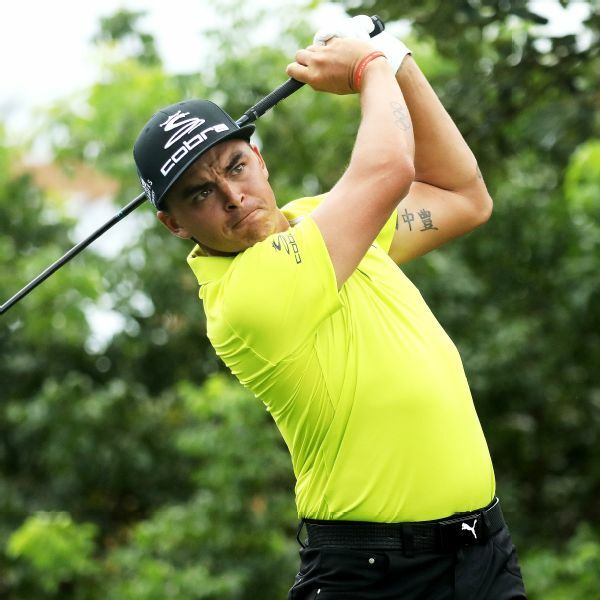 Rickie Fowler saved par from the bunker on his final hole and is in a three-way tie with Patrick Rodgers and Patton Kizzire at the OHL Classic, where weather slowed things again. 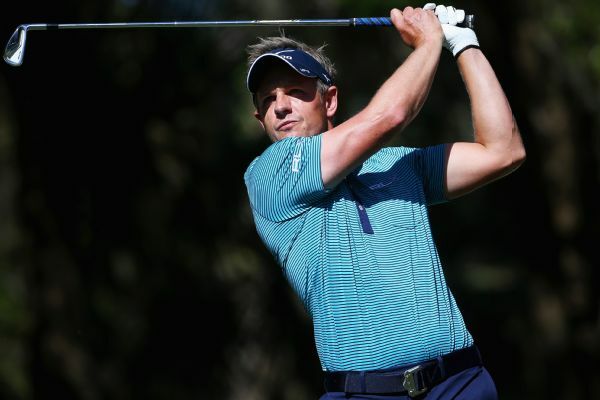 Luke Donald earned a spot in the U.S. Open with four others after going two extra holes in a playoff Tuesday morning. 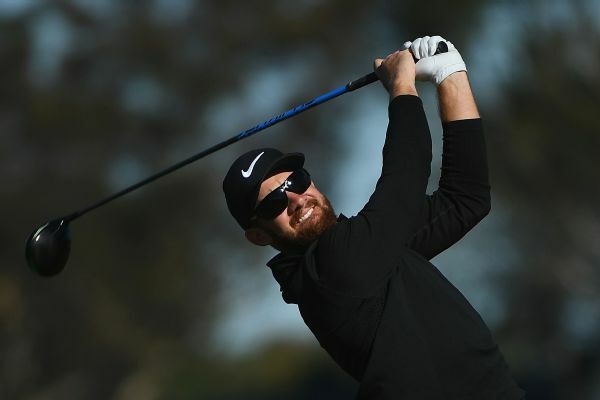 Patrick Rodgers shot a 5-under 67 to share the third-round lead with defending champ Brandt Snedeker at the Farmers Insurance Open. 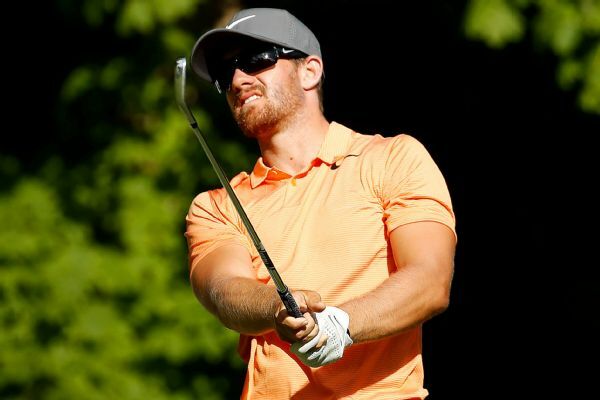 Patrick Rodgers had eight birdies to shoot a 7-under 64 on Friday, giving him a two-shot lead after the second round of the John Deere Classic. 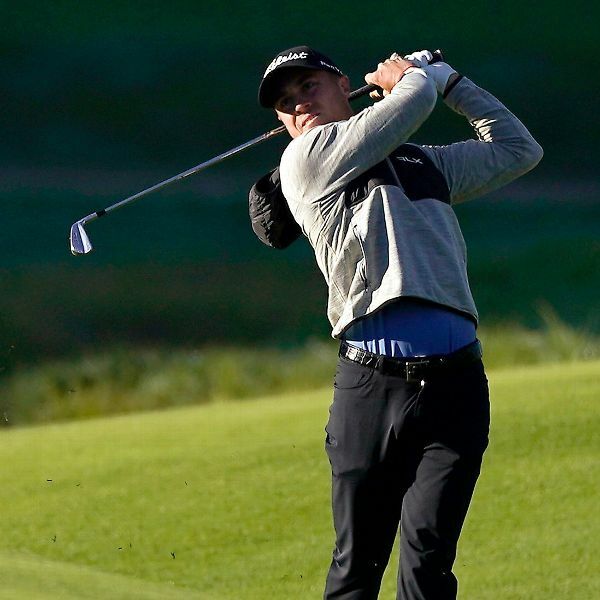 Bryson DeChambeau was in second after a 65. 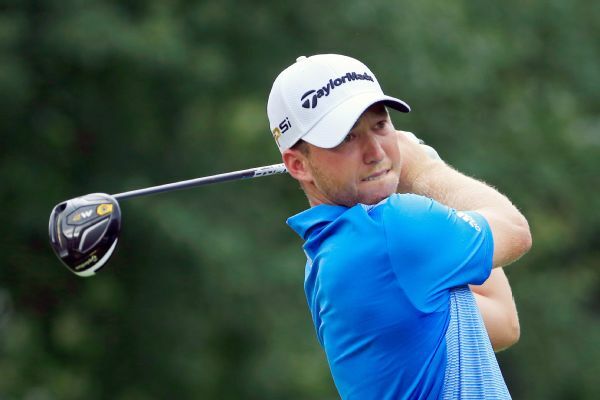 Patrick Rodgers shot a 3-under 68 on Saturday to maintain a two-stroke lead in the John Deere Classic. 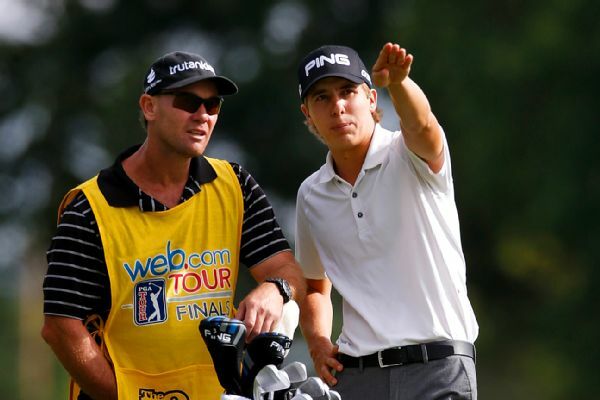 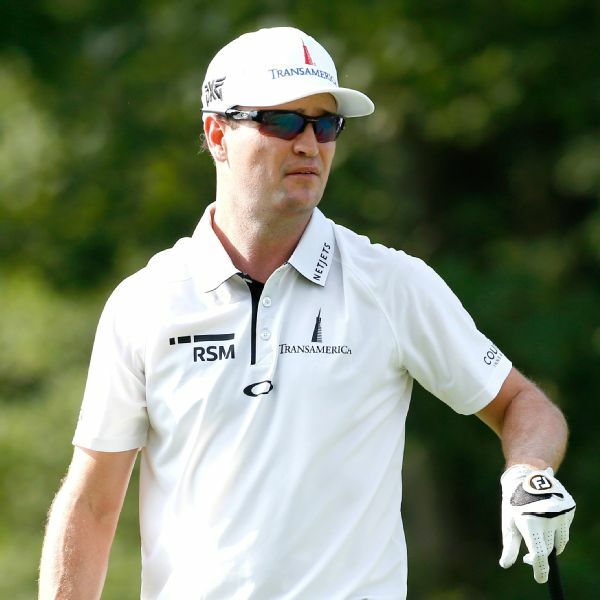 The Class of 2011 -- high school class, that is -- showed that several of the members have a shot to walk away with the Farmers Insurance Open as their first PGA Tour victory on Sunday.